This Travel Pipeline gives you the best pricing for all Cruise, Hotels and Car Rentals. You will find all the latest Promotions and Discounts available. 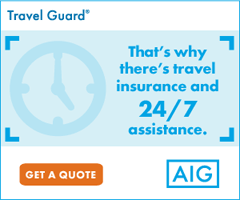 The Travel Pipeline also books Shore Excursions and Travel Insurance. We guarantee our pricing. Call (301) 990-9768 or email me at support@myta4life.com. We are your group specialist.